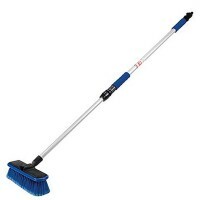 Silverline 719788 Car Cleaning Brush Features Length 1070mm - 1760mm. 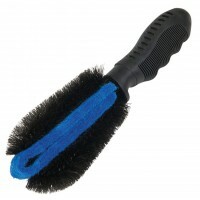 Water through..
Silverline 250311 Wheel Cleaning Brush Features Length 250mm / 10in. 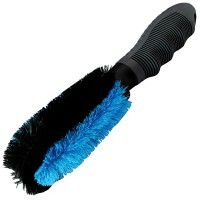 Soft bristles ..
Silverline 250318 Wheel and Grill Cleaning Brush Features Length 370mm / 14 1/2in. 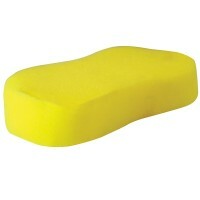 ..
Silverline 250255 Compressed Cleaning Sponge Features Size 220mm x 90mm x 40mm. 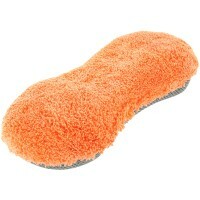 Mul..
Silverline 380574 Microfibre Wash Mit Features Size 240mm x 170mm. 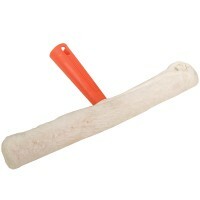 Car wash and pol..
Silverline 250304 Silicone Blade Car Dryer Features Size 300mm. 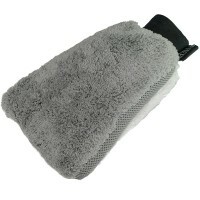 Sweeps away water d..
Ucare Genuine Chamois Demister Pad Features Chamois de-mister pad , ideal to keep in the ..
Silverline 380745 Microfibre Cleaning Sponge With Mesh Features Size 230mm x 110mm. 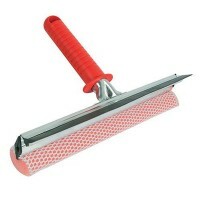 ..
Silverline 482348 Window Washing Scrubber Frame and Sleeve 350mm Features Size 350mm - 14..
Ucare PVA Synthetic Chamois Features Size 640mm x 430mm. 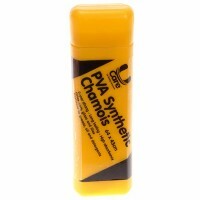 PVA synthetic chamois. 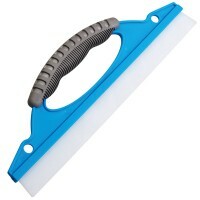 Sup..
Silverline 993045 Dual Purpose Squeegee Features Size 250mm - 10in. 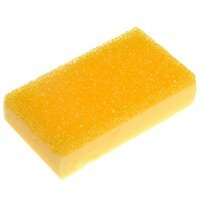 Dual purpose sq..
Ucare Bug and Tar Remover Sponge Features Special purpose sponge for removing bug and tar..
Silverline 250339 Wheel and Brake Dust Cleaning Brush Features Length 250mm / 10in. 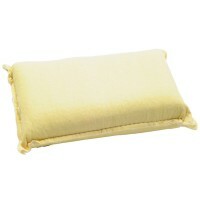 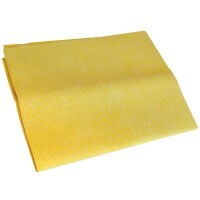 ..
Silverline 250297 Synthetic Chamois Cloth Features Size 400mm x 300mm. 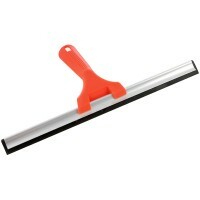 Super absorb..
Silverline 472429 Window Cleaning Squeegee 300mm Rubber Blade Features Blade Size 30..